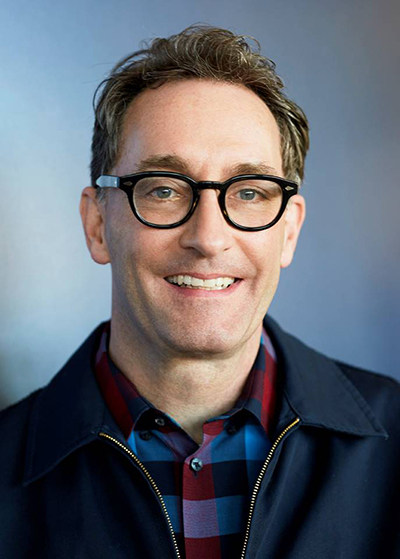 Tom Kenny is an American actor, voice actor and comedian, best known as the voice of SpongeBob SquarePants in the television series of the same name, as well as Gary the Snail and the French narrator based on Jacques Cousteau. He is also the narrator of Cartoon Network's The Powerpuff Girls. Aside from voice acting, Kenny starred in the short-lived Fox sketch show The Edge, and was a cast member of the HBO sketch comedy program Mr. Show, where he worked with Jill Talley, whom he subsequently married. He currently voices the Ice King in the Cartoon Network animated series Adventure Time with Finn and Jake, and voices additional characters on Scooby-Doo! Mystery Incorporated, another Cartoon Network show. As of 2007, he has also hosted the show Funday Night at the Movies on TCM, which encourages children to watch old movies. He was born in Syracuse, New York.